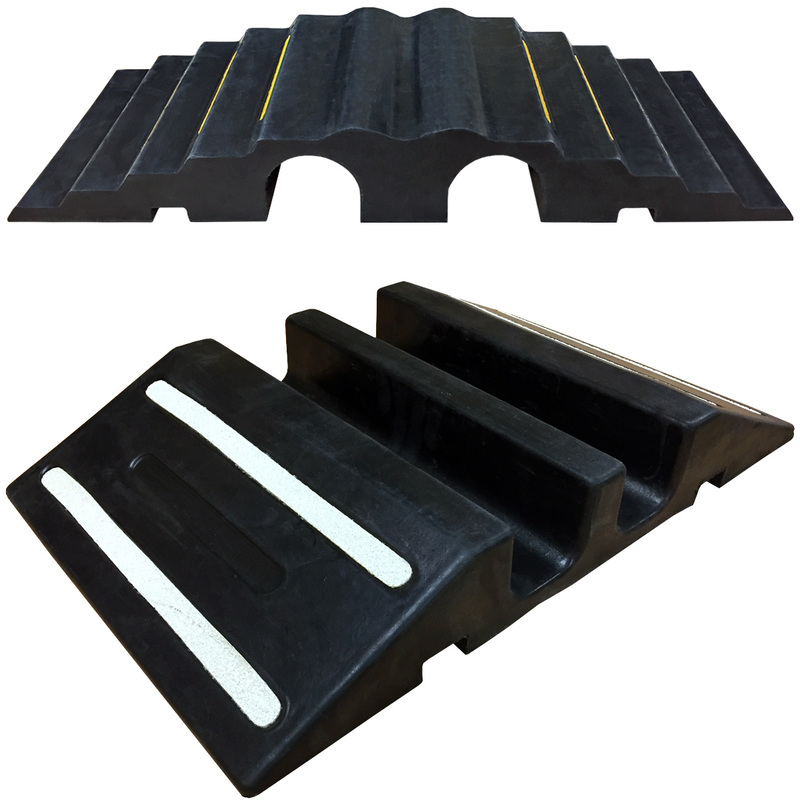 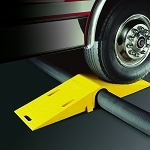 Used to safely protect hoses & pipes while providing a bridge for vehicles to cross without causing damage or downtime, our extreme rubber dual channel ramps are available in different sizes and connectable for larger applications. 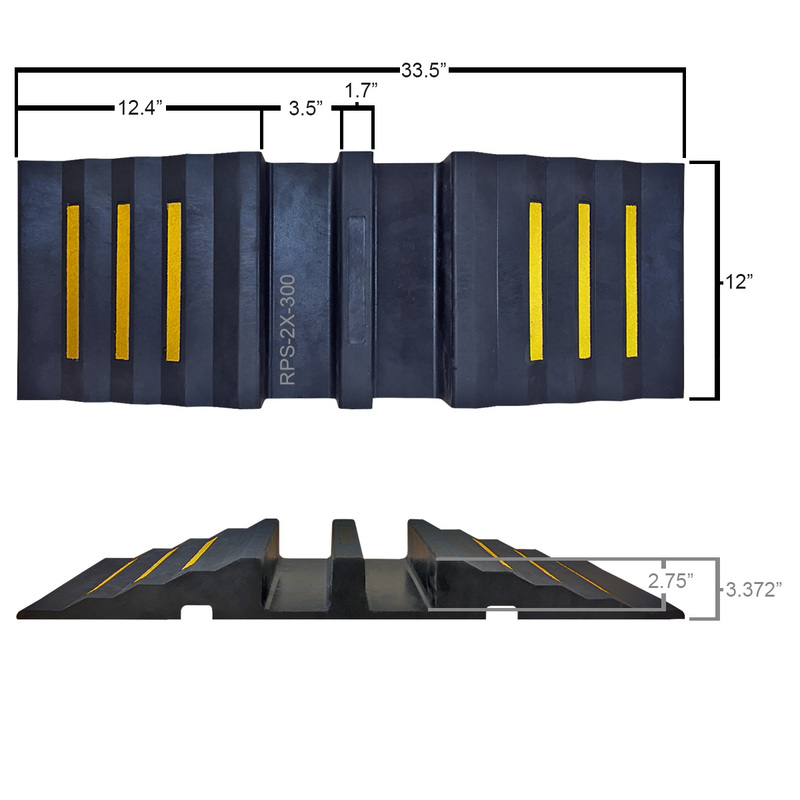 With two designs to choose from, the open top ramp and drop over bridge, each style can support over 20,000 lbs helping protect cables, electrical conduit, hoses and more from load bearing traffic. 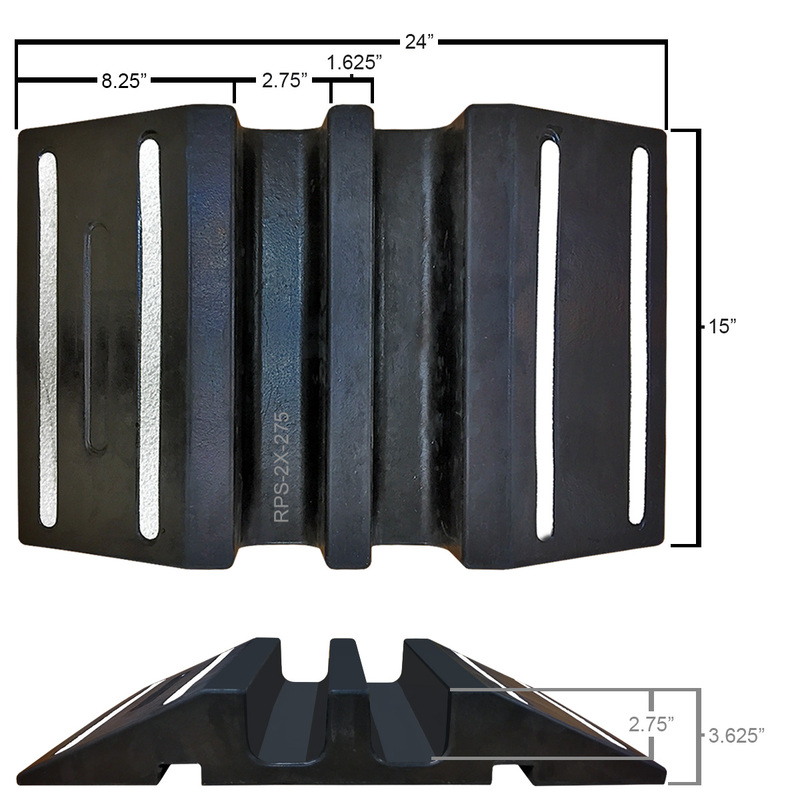 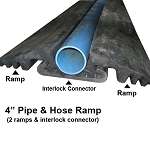 These hose ramps have great traction due to its rubber material, integrated reflectors and bone style connectors to attach multiple ramps or bridges, while being a low cost option to their polyurethane counterparts.